Instagram is changing lately, becoming the go-to place when it comes to businesses. They are offering more and more tools for businesses to stand out, reach and keep in touch with their audiences. 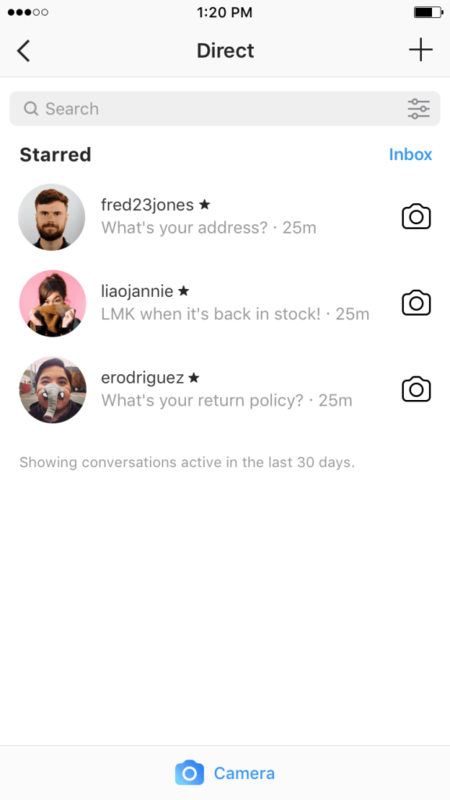 With more than 200 million users that come in touch with businesses on a daily basis, Instagram is making the communication between sides more comfortable by implementing a new way of direct messaging. From now on, businesses will see the messages sent by their followers in the Direct Messages inbox, rather than in the pending folder. The recipient of the message will be able to filter and mark the received messages according to the actions they want to take them: answer later or on the spot. 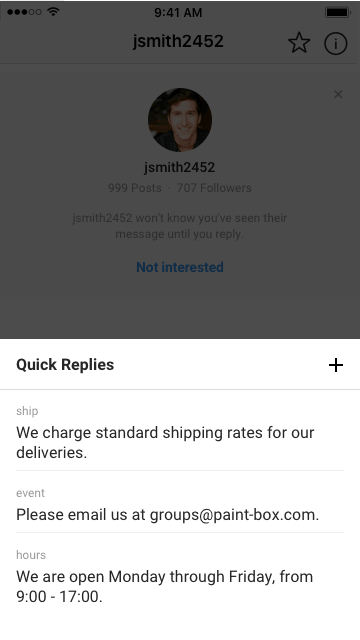 Instagram representatives have stated that they will start testing quick replies to the most usual questions followers are asking. Many brands are on Instagram for visibility, to keep in touch with their followers and showcasing their products. This will still be an important role that Instagram is playing for businesses, but they are also making a step forward in taking action. The launch of the call to action buttons is a very important step for the social network. Businesses will be able to add buttons such as: make a reservation, book a table or get a ticket for a movie, for example. This action will be done through third-party apps, but users won’t have to go out from Instagram in order to take an action. Some of the third-party apps that allow the addition of the call to action button are Acuity, Atom Tickets, Booksy, ChowNow, Eatstreet, Eventbrite, Fandango, GrubHub, MyTime, OpenTable, Reserve, Restorando, Resy, SevenRooms, StyleSeat, Tock and Yelp Reservations. And next on the list are: Appointy, Genbook, LaFourchette, MINDBODY, Schedulicity, SetMore, Shedul, and Vagaro. Are you an Instagram manager for a business? Do you think that the newest updates will help your business stand out or better communicate with its followers? See also: How To Improve Your Marketing Using Instagram Insights?